Shell, Total, and ConocoPhillips, three of the world's largest oil-and-gas companies, both posted a sharp increase in second-quarter profits on Thursday as big oil's earnings season got underway — but Shell's performance fell short of analysts expectations, and its stock dipped slightly in pre-market trading. Why it matters: The earnings reflect the strengthening of oil prices, which have been on a largely upward trend over the past two years, even as many companies have sought to keep costs restrained. Shell said it's spreading the wealth to investors, announcing the launch of a $25 billion share buyback in 2018-2020. 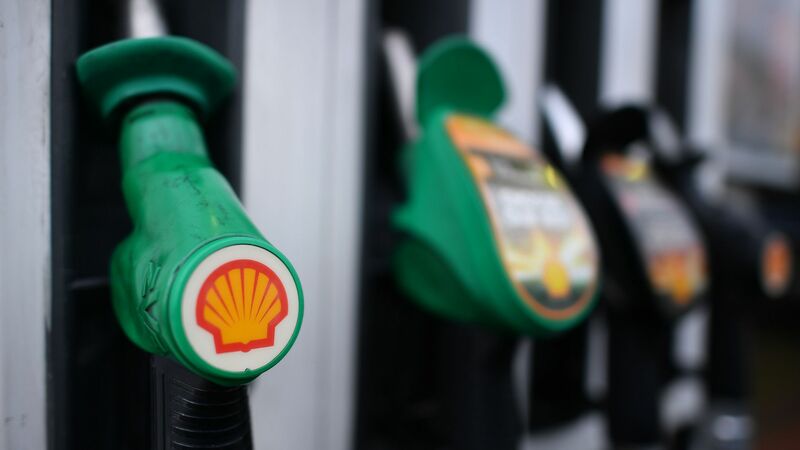 Buzz: Per Bloomberg, Shell's repurchase program "should soothe investors who have grown increasingly anxious about when they’ll see the reward for sticking with Shell through the biggest oil-industry downturn in a generation." By the numbers: Shell's second quarter profit was $4.7 billion, up 30% from the same period last year. Total, meanwhile, saw an even sharper rise — the France-based multinational giant's Q2 profits jumped 44% to $3.6 billion on the strength of higher prices and higher output. The company noted that Brent crude oil prices averaged $74 per barrel in the second quarter, which is 50% higher than the same period last year. "Total benefitted fully from this by remaining focused on operational efficiency," Total CEO Patrick Pouyanne said in a statement alongside the results. Meanwhile, Houston-based ConocoPhillips posted a $1.6 billion profit for Q2 Thursday, and now expects "to spend $6 billion this year to reflect a higher $65 per barrel price environment, Conoco said. It had initially budgeted $5.5 billion for 2018," per Reuters. Go deeper, via The Wall Street Journal: "Shell Kicks Off Big Oil Earnings With Growth Spurt"